Alô, Comunidade! The EEDS Carnaval 2014 Event at the Segundo Ruiz Belivs Cultural Center (4046 W Armitage, Chicago, Illinois) is less than 2 weeks away, Saturday, March 15th and the lineup is just about set! Even better, you can now purchase tickets online for $15 right here, using a credit card or Paypal. You will then be put on the guest list at the door. You can also buy tickets at the door for $15 cash. If you have any questions or problems with the online ticket purchase, please contact us at evanstonsamba@gmail.com. You can also RSVP on Facebook, so we can get an idea of who is coming, but in order to get a spot on the guest list and guarantee entry you need to buy a ticket! This event is quickly selling out! We look forward to seeing you there! -And even more to be announced! 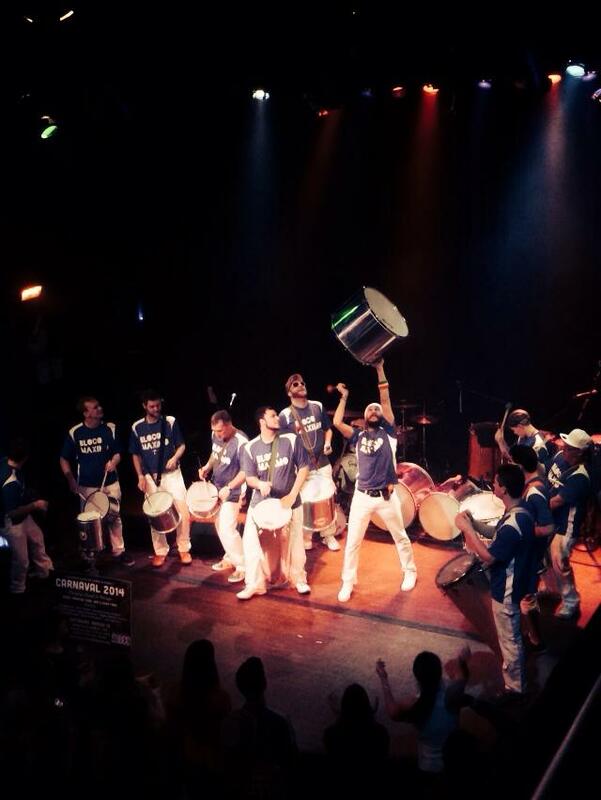 This entry was posted in Event and tagged Carnaval 2014, Event by Evanston Escola de Samba. Bookmark the permalink.